Fiber work has been a metaphor for life and creation across all cultures. The turning and spinning of raw material into life supporting items. Warmth and transportation, art and communication. Symbols woven and colors chosen for their magical properties.  Spindle witch is about reclaiming history and traditions as skills for the practical and the fanciful. 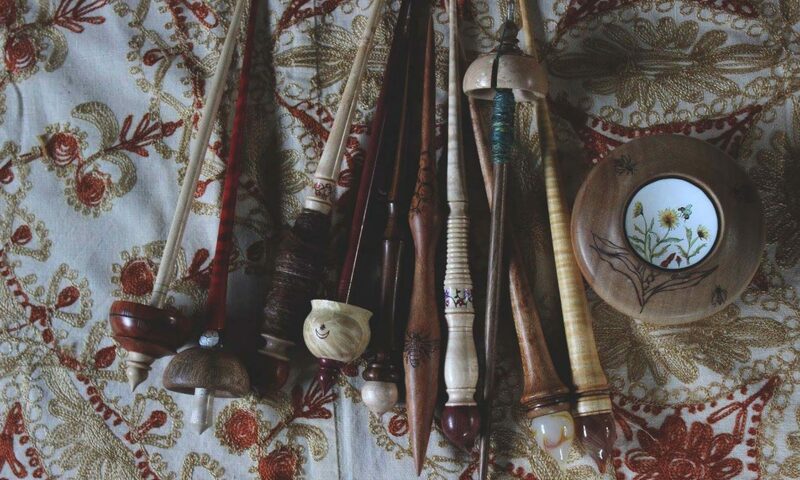 Look forward to essays on slower ways of being, spindle reviews, as well as fiber arts through the lens of witchcraft. Brianna Getz is a textile designer located in K’ómoks territory. Passionate about women’s history, folklore and the magic surrounding women’s work and the fiber arts, she is heavily influenced and inspired by her own heritage in creating beautiful and sacred everyday heirloom quality textiles. Brianna holds a B.A. in history which grounds her from floating off in her writings and speculations on the esoteric.